In the industry for over 12 years, Smokers Choice is the 7th largest tobacco outlet in the United States. Growing strong with over 60 retail locations throughout New York and Pennsylvania, we pride ourselves on our excellent customer service and the quality of our products. Our stores are equipped with all major tobacco brands along with large humidors that contain the finest selection of cigars. We cater to smokers of all kinds and offer an expansive collection of tobacco, vape, and smoking accessories at the lowest prices imaginable. For almost 10 years, the tobacco industry has been making radical changes. As cigarette usage is on the decline, vaping is taking the world by storm. 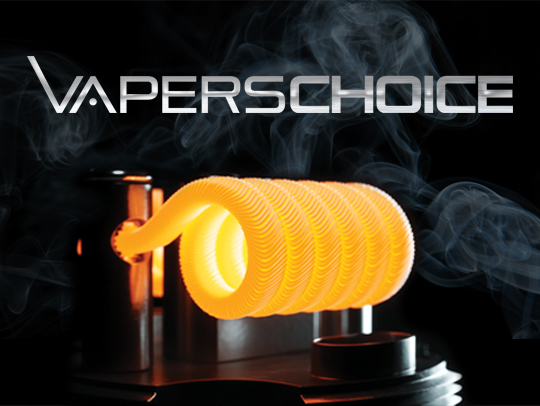 After careful evaluation and strategic planning, we opened our first sister store, Vapers Choice. As a growing chain of vape stores catering specifically to those who have made the switch, we carry everything from starter kits to mech mods, and a huge selection of e-juice to go with it. After establishing ourselves in the tobacco, software, and vape market, we then decided to branch out into the food industry. 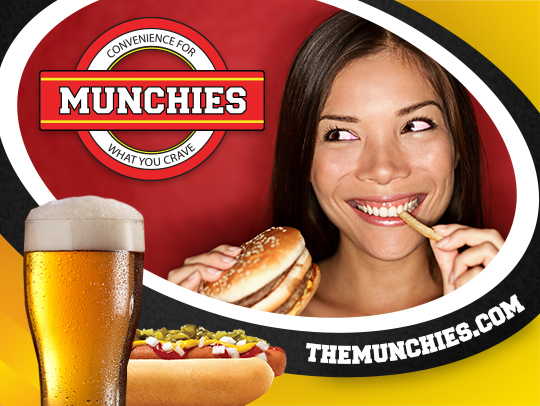 Founded in 2017, Munchies Convenience is a modern day convenience store for what you crave. Featuring a full menu with Krispy Krunchy Chicken and a pour-your-own beer pub, you can kick back & relax while you watch your favorite sports team on the flat screen. Utilizing our knowledge from each industry, we believe we’ve got a little something extra to offer our customers.